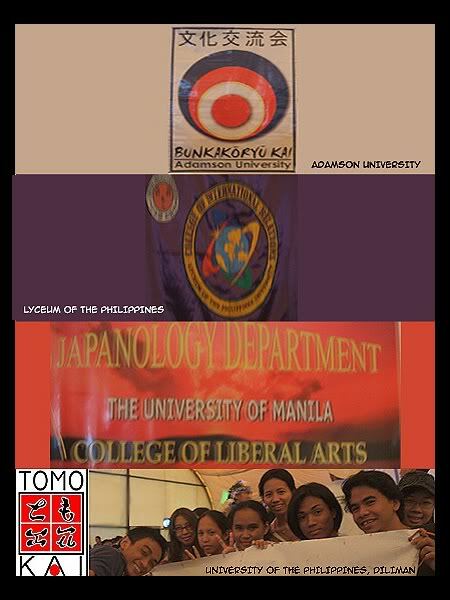 It was quite fun to watch the performances of the different universities, schools, and organizations during the 2007 Nihongo Fiesta. Most of them were amusing and some were interesting, but all were certainly entertaining. Bunka (Matsuri) Koryukai: An Adamson Experience . Ascend Training Cooperation Foundation, Inc.